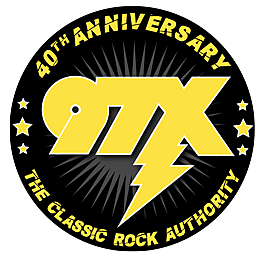 As members of the 97X-Tream Team here's your exclusive chance to win tickets to see Brit Floyd March 24th at the Adler Theater! (Update) Winners have been drawn, thanks for playing! !